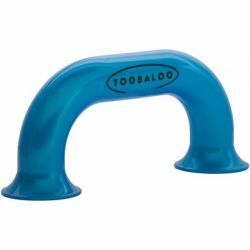 The TOOBALOO® is a phone-like device that allows children to hear themselves clearly while speaking softly into it. 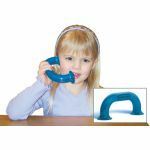 The design magnifies their voice allowing them to hear their sounds and words distinctly. This interactive learning tool can be used to improve reading fluency and comprehension, phonic skills, speech and voice disorders, bilingual education, and more.